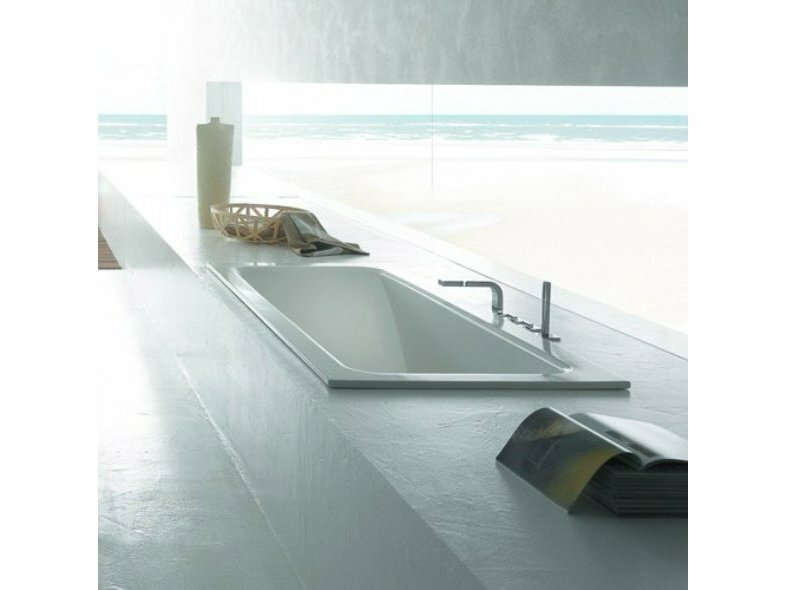 It is flatter than the sloping back profiles found in other baths. 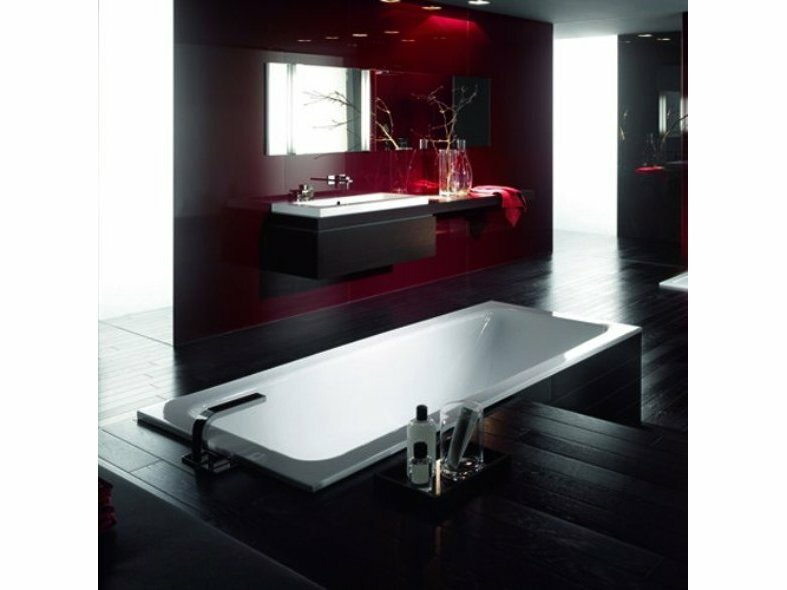 It is also especially long and offers an unsurpassed level of comfort, allowing the bather to lie in the water, truly relax and switch off, while offering reduced water usage. The BETTEONE RELAX is available in 180x80x45, 190x90x45 cm and 200x90x45 cm sizes. 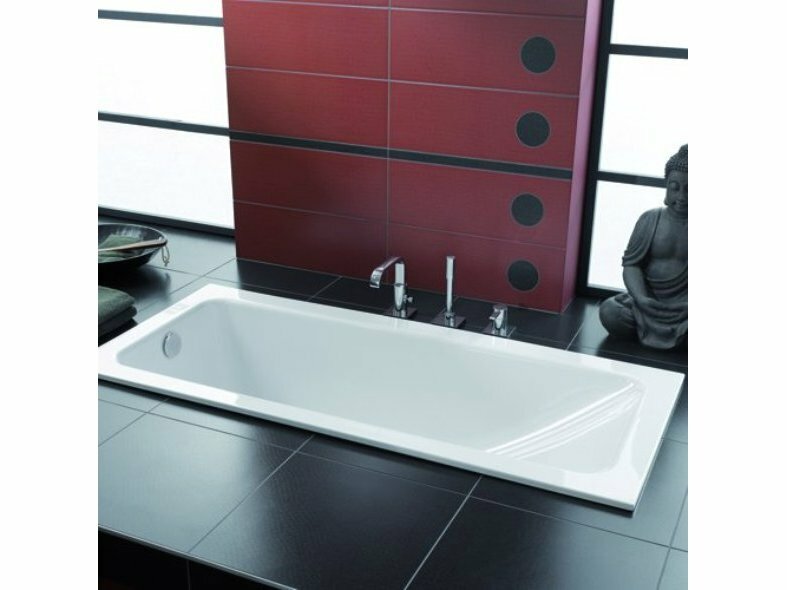 The RELAX bath is part of the BETTEONE range, incorporating bathing, showering and washing products – all made of high-grade steel/enamel, with one coordinated design. 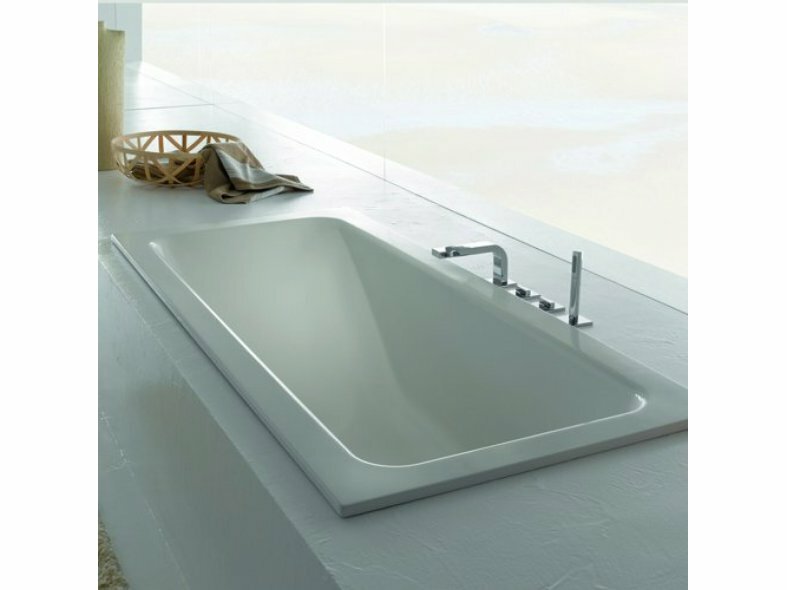 Distinguishing design elements of the BETTEONE series are the wide rim all around, straight lines with precise corners and a rim height of only 20 mm, which is novelty among steel/enamel baths. All the products feature the company’s highly durable BETTEGLAZE® surface, which has exceptional light reflecting qualities, is easy to clean and has a 30 year craftsman warranty. They are also available in an extensive range of colours – including new white matt.